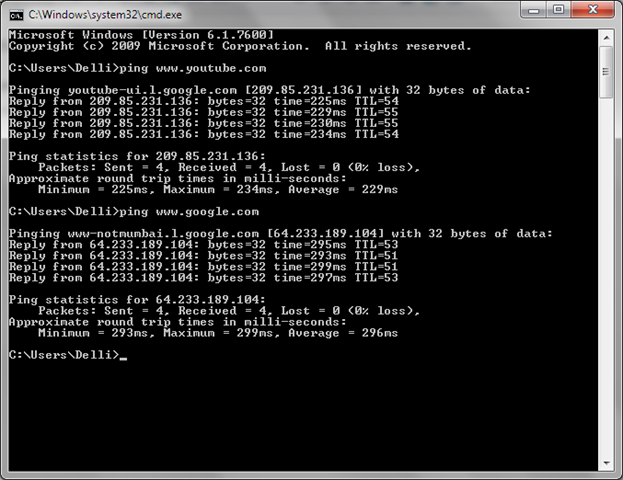 Yes, this Google have not dedicated a DNS for Youtube. Now, copy the Youtube’s IP address and Google’s IP address in your browser, and this will redirect to Google as default. Earlier, this IP address will direct to Youtube, thus bypassing the blocked sites list. Now we have to find other options.